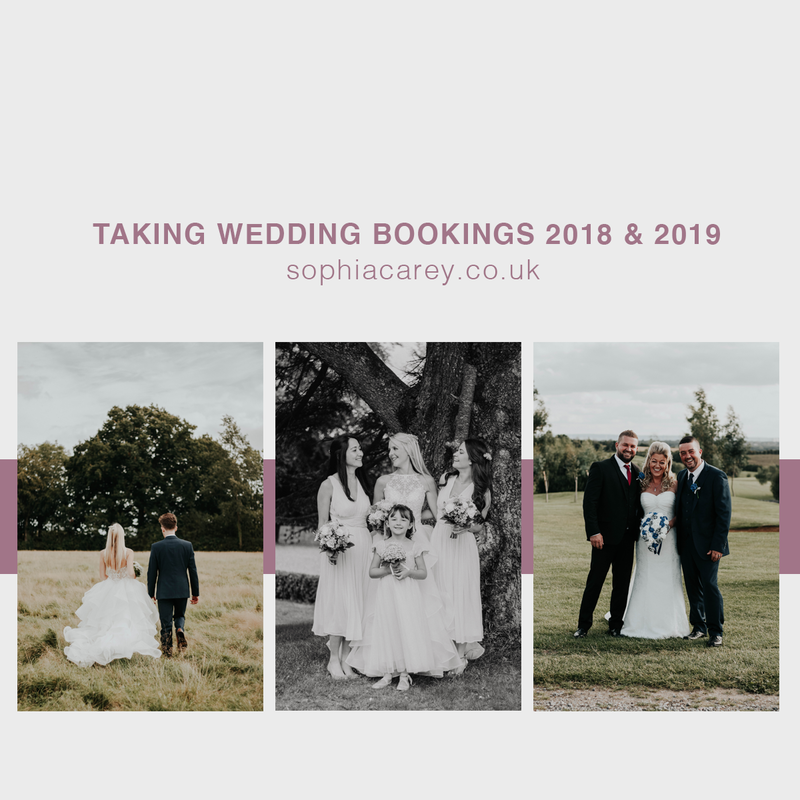 I'm currently in the process of expanding and developing my business and a part of this process is creating resources for like-minded photographers and creatives. The first step in this journey was developing a set of six Lightroom presets (filters, as you might also know them as) which can be quickly applied to any image with only minimal tweaking required to help speed up your workflow (photographers, I'm looking at you!) or, for those who don't know how or don't like editing, enrich the quality of your image. 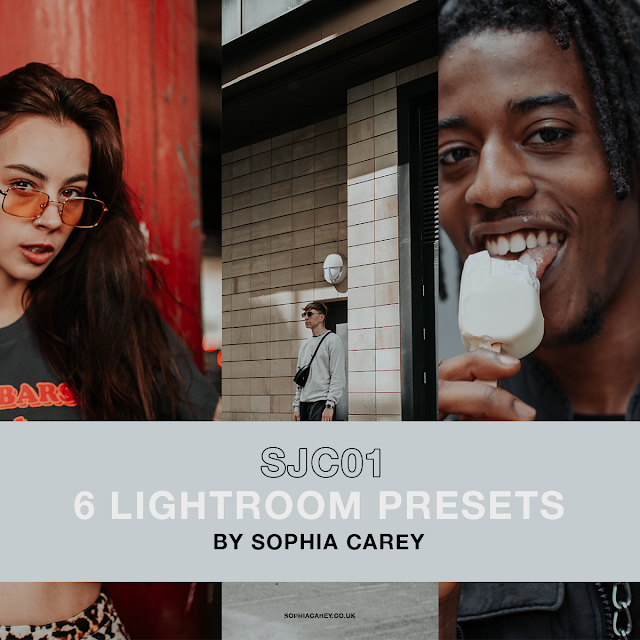 You can find my presets for sale here. For a limited time they are on sale in celebration of my birthday, so make sure you don't miss the offer! The six presets cover all situations such as well-exposed images, under and over exposed photos (because we all know we have some! ), low and high contrast, and monochrome and colour. Of course, all images react differently and so you may have to tweak the presets slightly for the desired look, but at least the majority of the legwork is done. 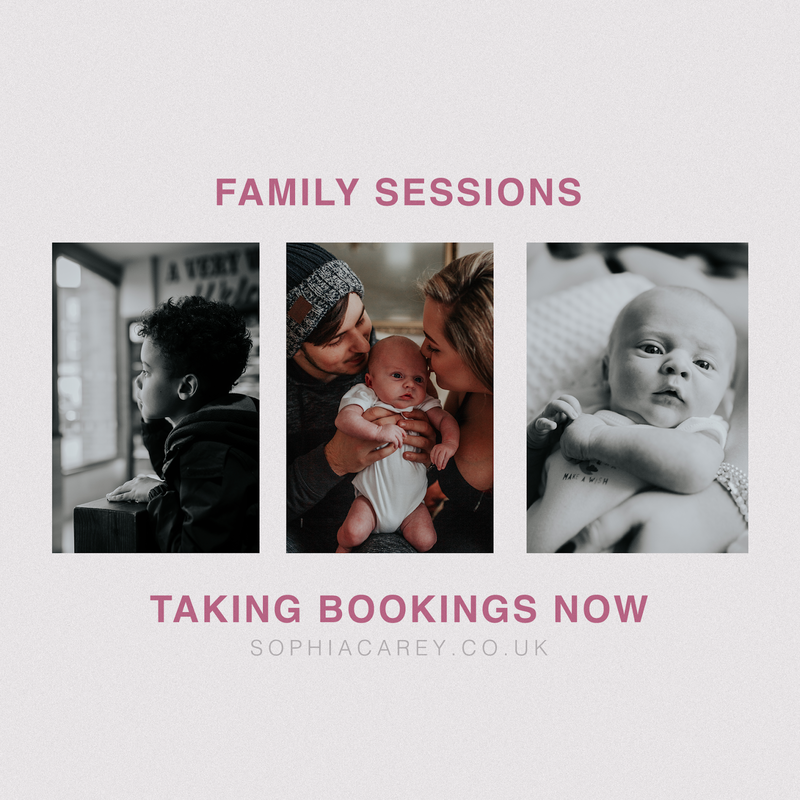 I'm also offering a new service which is perfect for photographers who are looking for someone else to handle the editing, because we all know what it's like to be editing into the early hours of the morning when you could be chilling, spending time with your family or catching up on some rest. I want to handle your editing - for as little as 30p an image - so that you can focus on your business. Get in touch for more information.